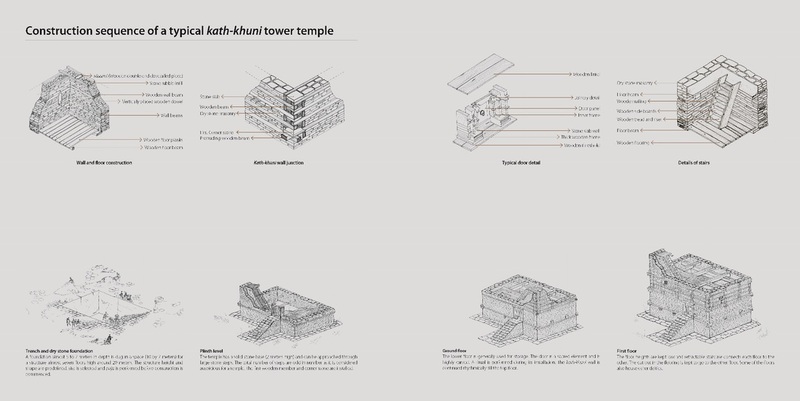 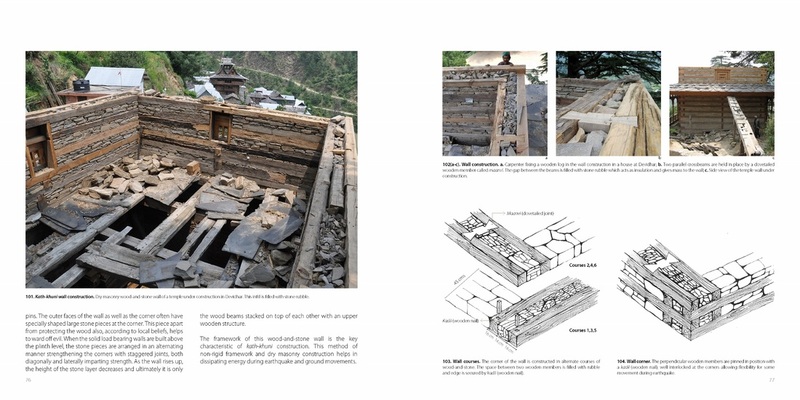 This book documents an indigenous building technique called the kath-khuni construction prevalent in Himachal Pradesh, India. 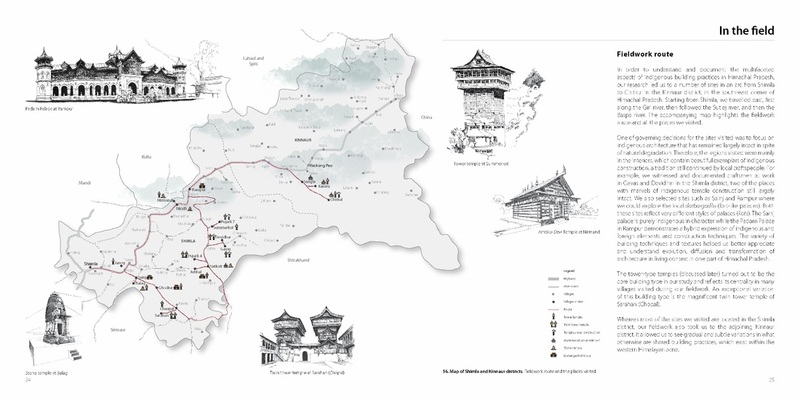 The relative isolation of the hills and the demanding environment fostered development and persistence of distinctive prathaa, i.e., traditions practiced for centuries. 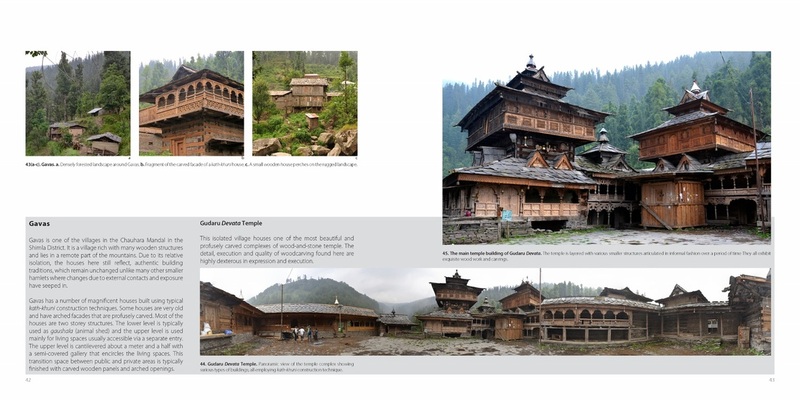 These indigenous building traditions reflect synthesis of material and environmental constraints with social and cultural beliefs and rituals. 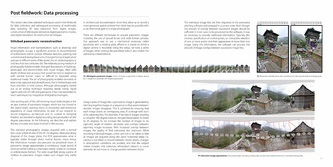 This book illustrates the role of indigenous building traditions in a dual sense: architecture as an outcome of specific material assemblies to fulfill specific functional purposes and architecture as a process to bind together people, places and resources in order to sustain particular cultural norms, beliefs and values. 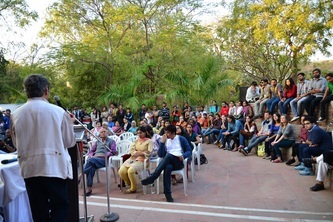 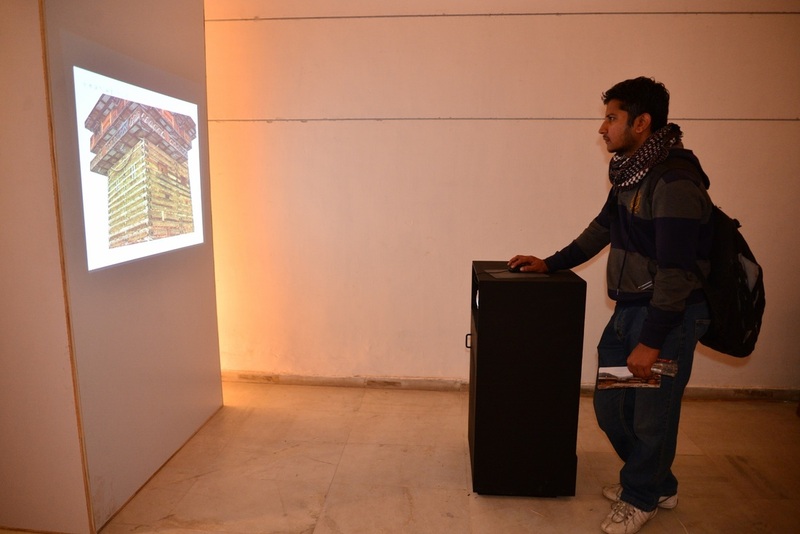 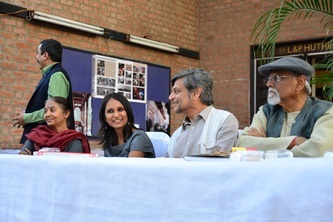 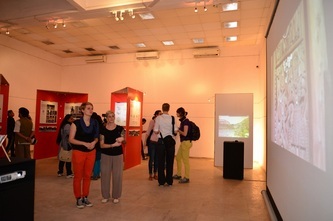 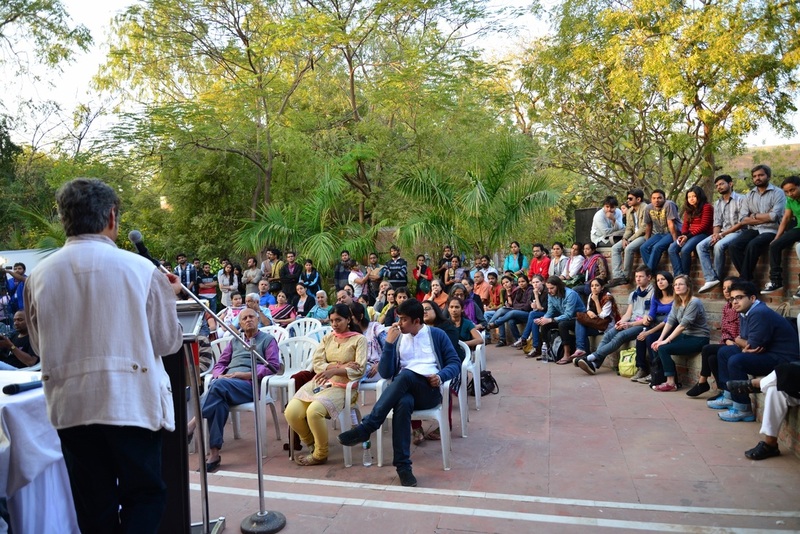 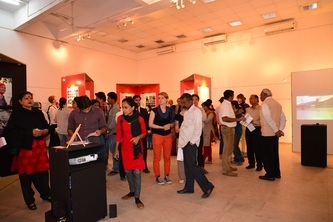 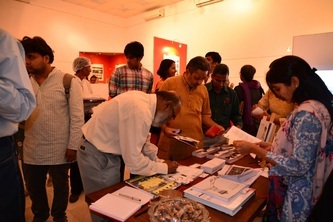 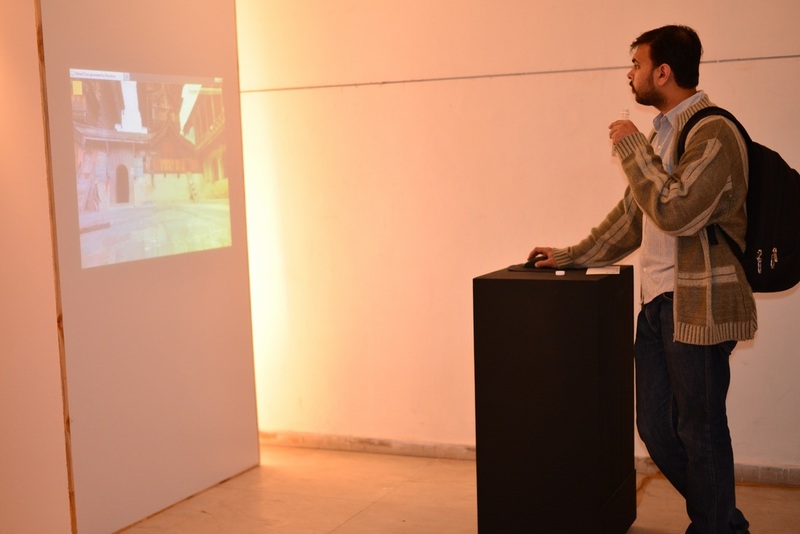 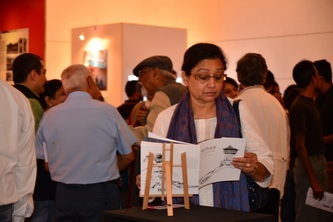 Exhibition and book launch at Hutheesing Visual Art Centre, CEPT University, Ahmedabad, 29-31 January 2013. 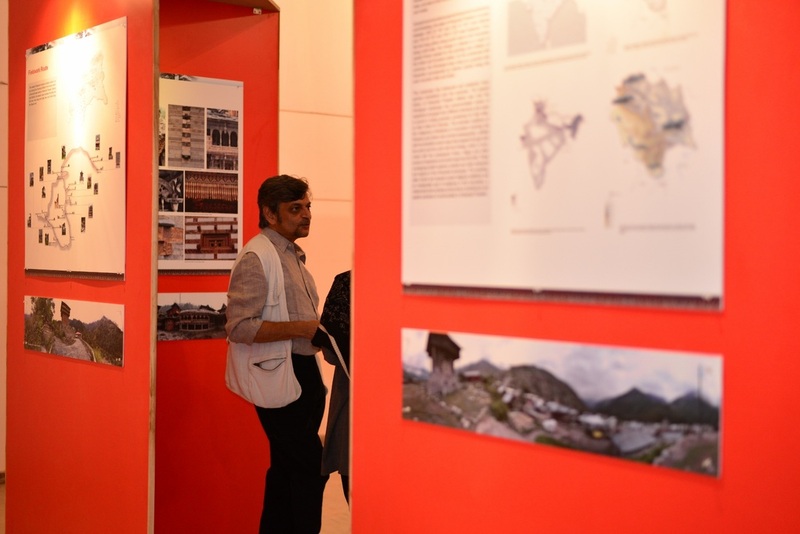 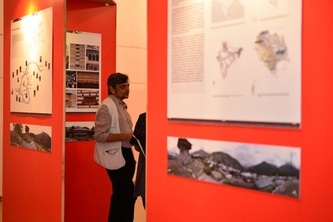 The three‐day exhibition of 'Prathaa: Kath-khuni architecture of Himachal Pradesh' included illustrative panels, video and interactive media. 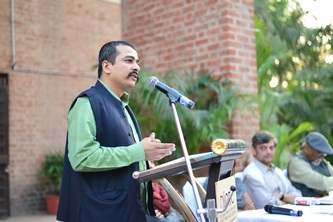 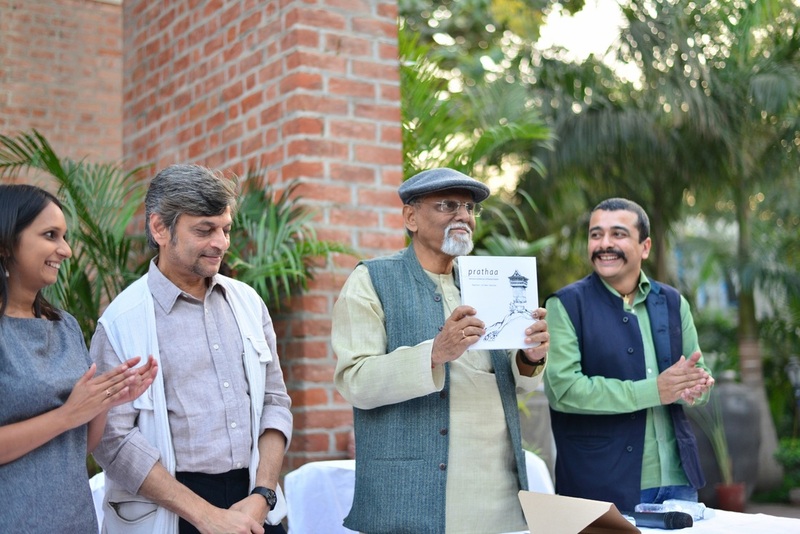 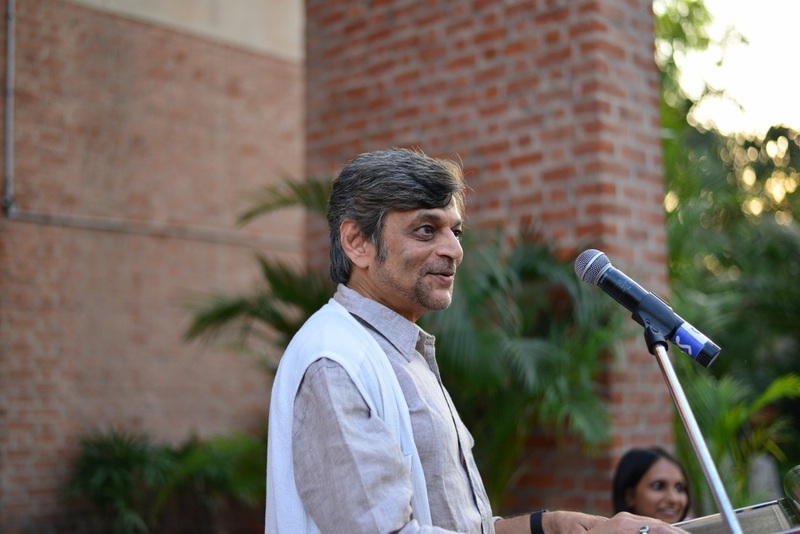 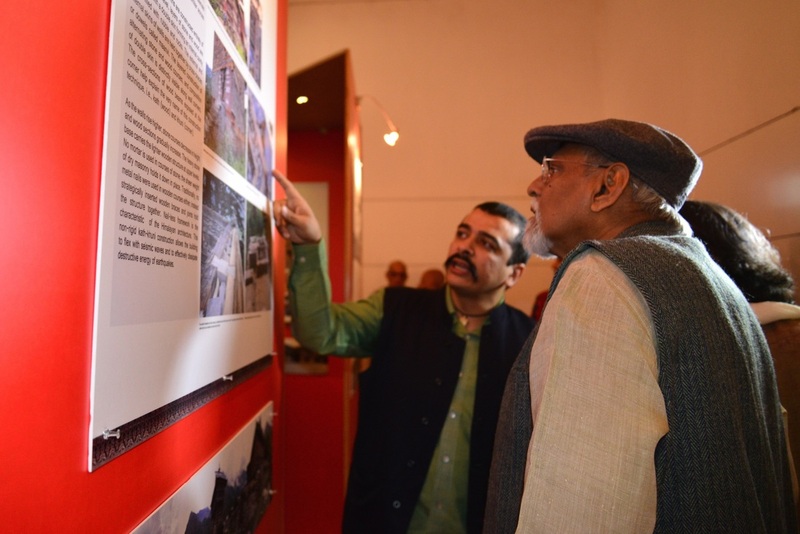 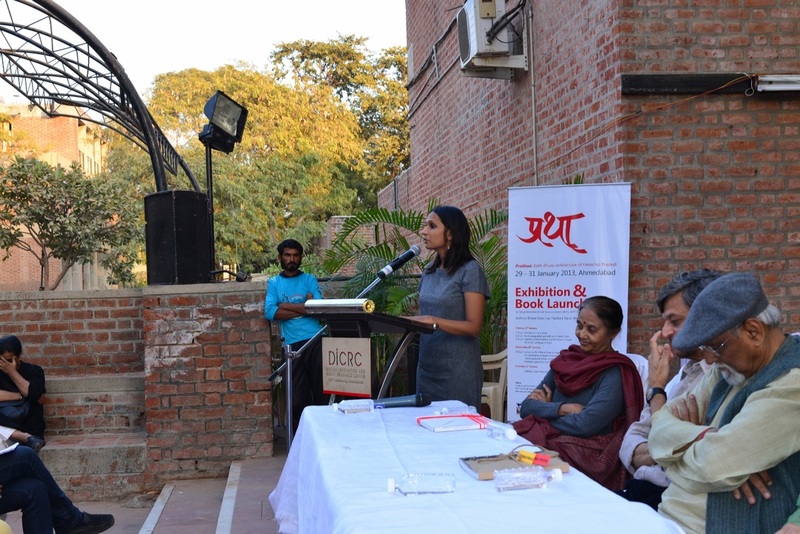 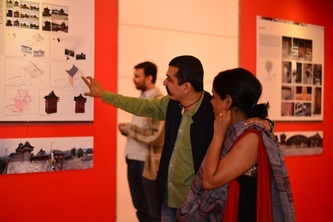 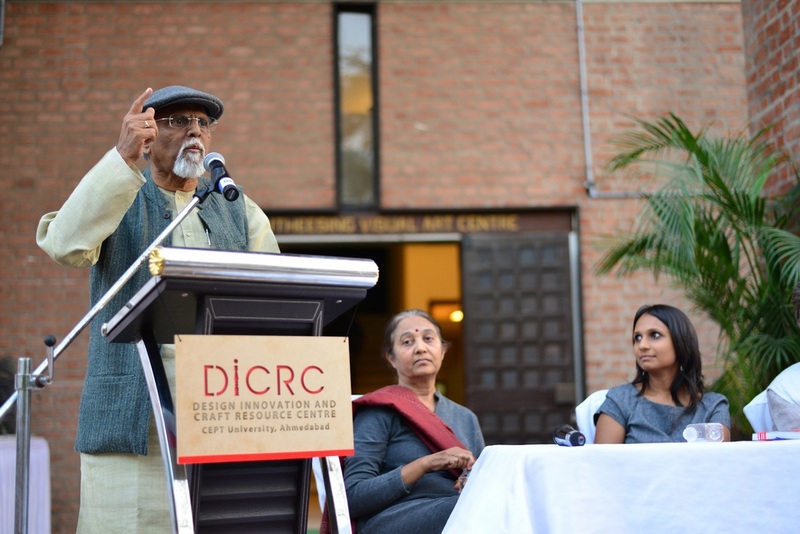 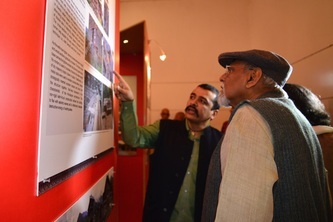 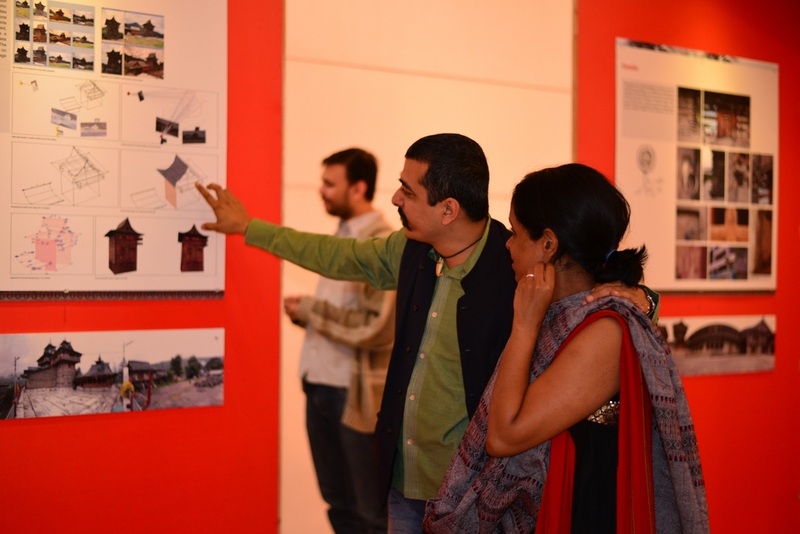 On Tuesday, 29th of January, architect Nimesh Patel inaugurated the book and Prof. Krishna Shastri (Dean, Faculty of Design, CEPT University) opened the exhibition.